GTE is comprised of a collection of experienced managers, driven operators-in-residence (OIR), and impactful advisors, all of whom are invested in the collective success of GTE and its portfolio companies. Jamie Van Buren has served as CEO, Executive Vice President and COO of privately owned companies. In his career, he has grown revenues and increased EBITDA and worked on a number of acquisitions and roll-ups. He also holds an MBA from Saint Francis University. Philip (Phil) Hahn has always enjoyed growing teams and building value on the foundations of organizations throughout his career. After completing a Bachelor’s degree in Electrical Computer Engineering from Virginia Military Institute, Phil served as an Officer in the U.S. Air Force obtaining the rank of Major. Phil has also completed his Master’s degree in Systems Engineering from Johns Hopkins University and a Masters equivalent in military leadership from the Marine Corps University. Over the course of his 10-year military career, Major Hahn has had numerous leadership roles leading and developing teams large and small, from various demographics, nationalities, and backgrounds. He has designed and led classified high-risk flight test missions on multibillion-dollar aircraft and has been influential in the development of some our countries most sensitive technologies in support of national defense. In 2016 Phil transitioned from active duty military to Carnegie Mellon University to pursue his passion for business and entrepreneurship. Post-graduation, Phil has dedicated his efforts to acquiring a small to medium-sized business. He is excited at the opportunity to continue to develop an organization through its most valuable resource, it’s people. Larry J. Hankinson is a CPA with 26 years of extensive experience at privately held corporations in the manufacturing, mining, and construction industries. His industry experience includes financial statement preparation, financial analysis, accounting system design, cost accounting, inventory control, budgeting and taxation. He has held various roles including CFO, Controller, Director and Corporate Tax Manager. Larry has supervisory experience in accounts payable, accounts receivable, credit & collections, human resources, tax, and payroll functions. Larry has also lead the conversion, integration and implementation of accounting systems brought about by acquisitions and mergers. In addition to private industry experience, Larry worked over 8 years in state government doing tax compliance work. He is highly skilled in multi-state, local and federal taxation. He is also well versed in state & local compliance issues including registration & licensing. Larry also enjoys providing financial and managerial expertise to companies with new ownership and management. Gabriel S. Chick is a Pittsburgh native and a first generation college graduate. After completing his bachelor’s degree in Business Administration in 2010, he served as a U.S. Army Officer for several years leading units ranging in size of 4 to 40. He was awarded the bronze star during his 8 month deployment to Afghanistan for his “exceptional meritorious service” in support of Operation Enduring Freedom. In June of 2015 Gabriel resigned his commission in the U.S. Army to pursue a Master of Business Administration at Carnegie Mellon University’s Tepper School of Business where he was awarded a full scholarship. Upon graduating from Carnegie Mellon University in 2017 Gabriel declined an opportunity with a billion dollar company to pursue a career in entrepreneurship. He has significant leadership experience serving in various positions and worked in locations throughout the U.S. with individuals from diverse backgrounds. He is well positioned to operate a small to medium size business with a blue and / or white collar workforce in manufacturing, defense, healthcare, and business services. Robert has nearly 10 years business and accounting experience. He holds an MBA from the Joseph M. Katz Graduate School of Business at the University of Pittsburgh. He has an extensive business background with prior roles in tax, audit, and business brokerage. He has been exposed to a wide variety of businesses and industries and he brings a unique combination of perspective and experience. 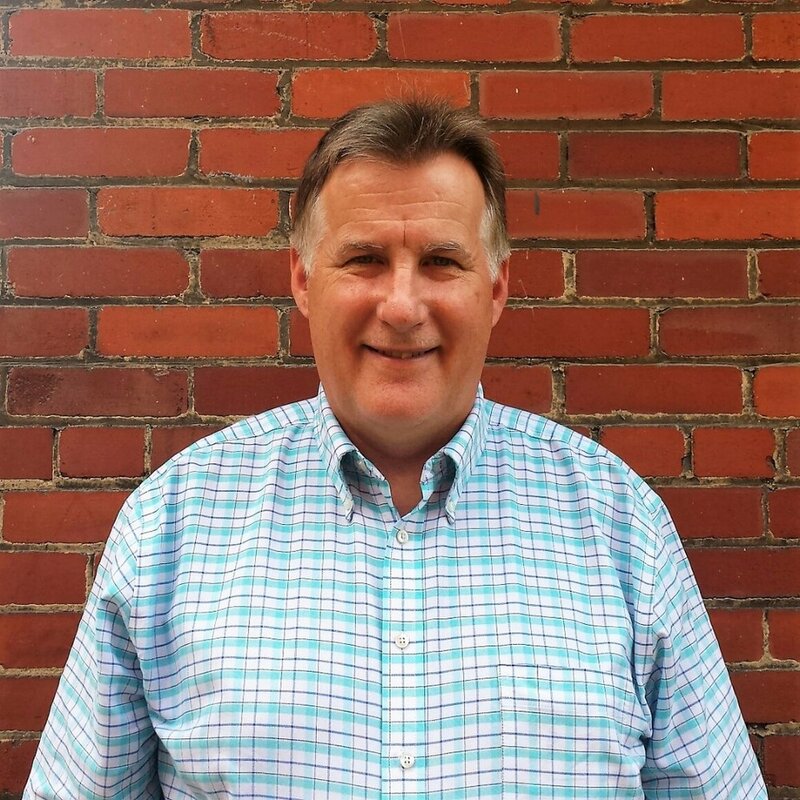 Dave is an engineer by training and has extensive experience growing small businesses in the medical device and healthcare information technology sectors. 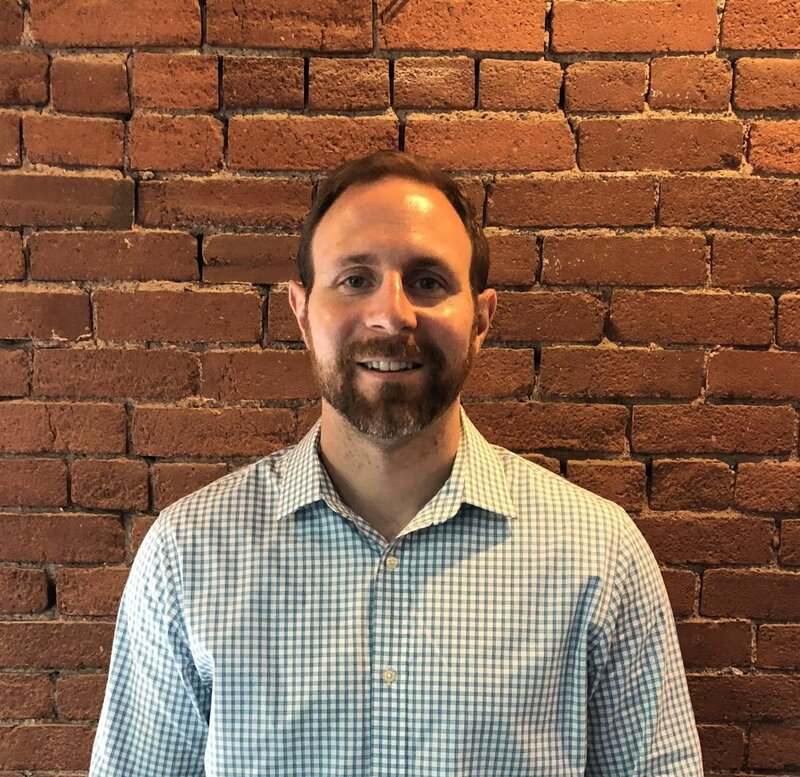 After earning a Bachelor’s degree in Mechanical Engineering from the University of Massachusetts, he began his career developing medical devices in greater Boston as a Manufacturing Engineer. Over the course of five years, he made significant contributions to product development, manufacturing operations, supplier relations, and was promoted to report to the CEO as the company’s Quality System Manager. Dave then bolstered his business skillset and developed a passion for entrepreneurship while obtaining an MBA from Carnegie Mellon University. Upon graduation, he helped start Careform, a hub services provider for specialty pharmaceuticals that was acquired in 2017. 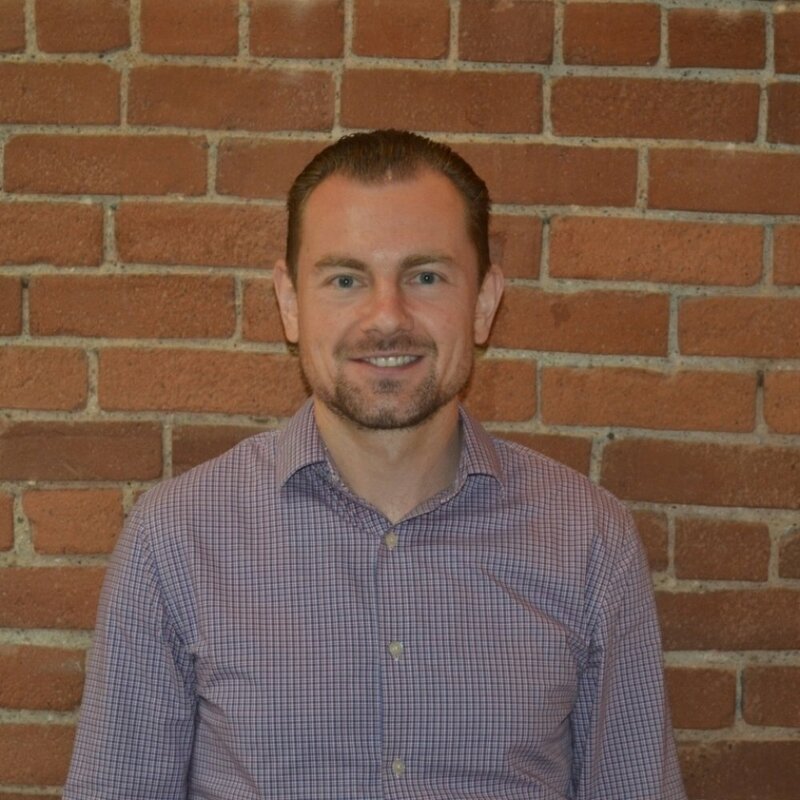 Most recently, Dave founded MedControl Technologies, a medical device developer combating the opioid epidemic and has since dedicated his time to acquiring and growing a small to medium-sized business. Chris Cynkar is the professor of Entrepreneurship through Acquisition at the Tepper School of Business and has acquired 6 small businesses in 4 industries. He is a CPA and holds an MSIA (MBA equivalent) from Carnegie Mellon University, GSIA program.